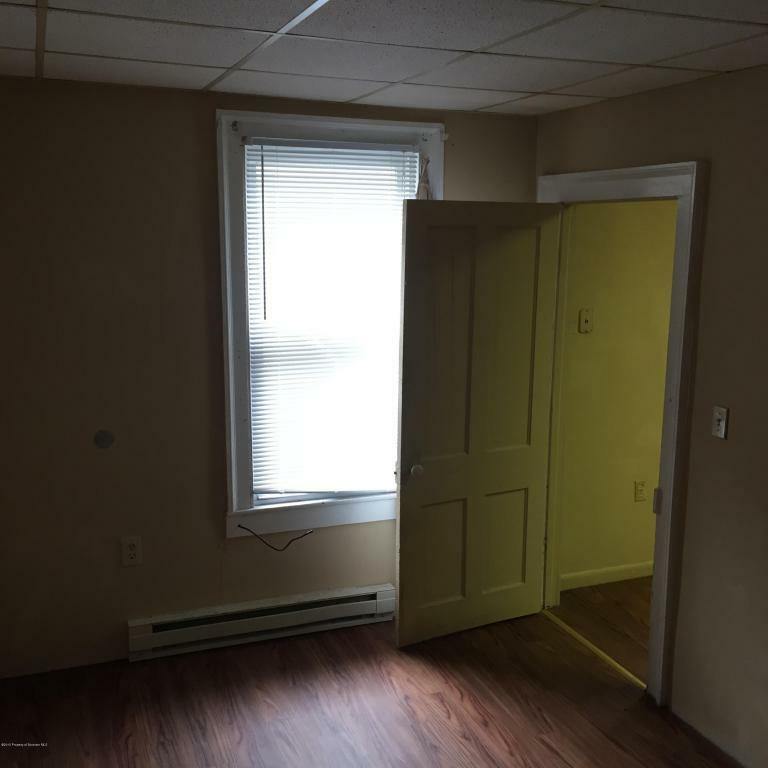 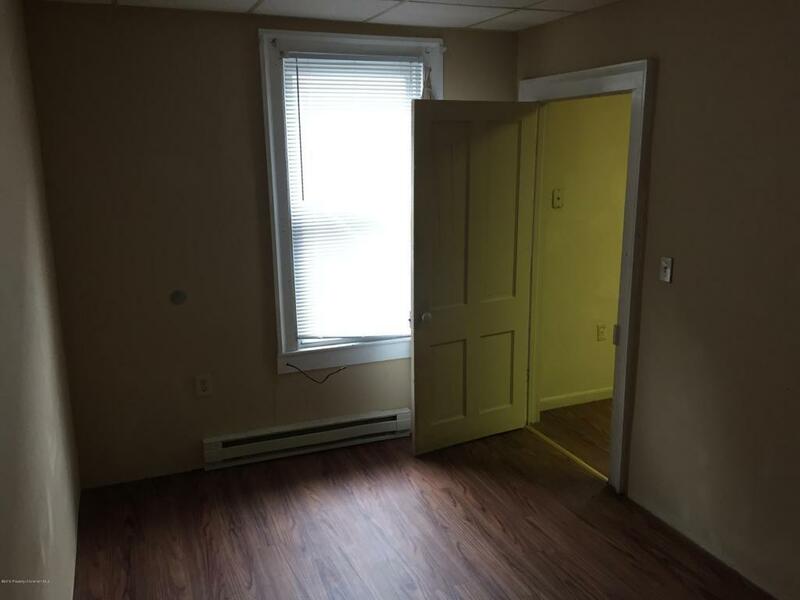 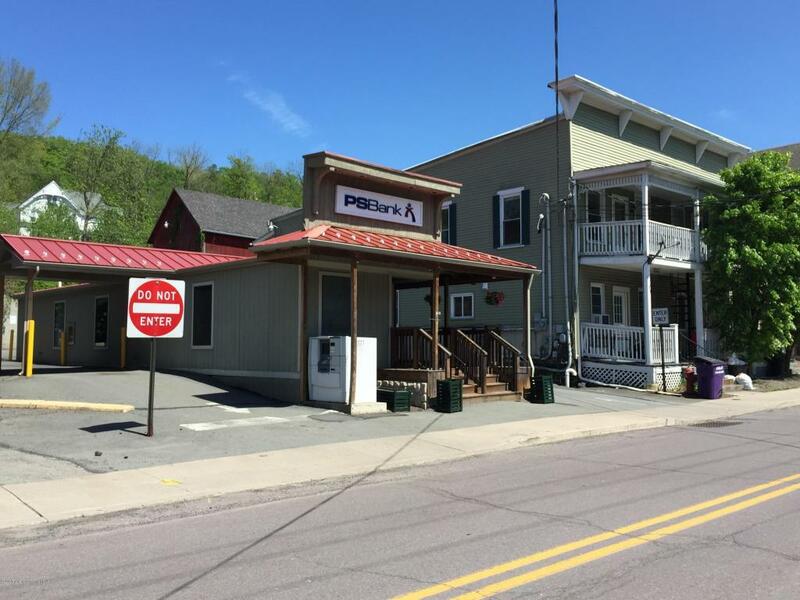 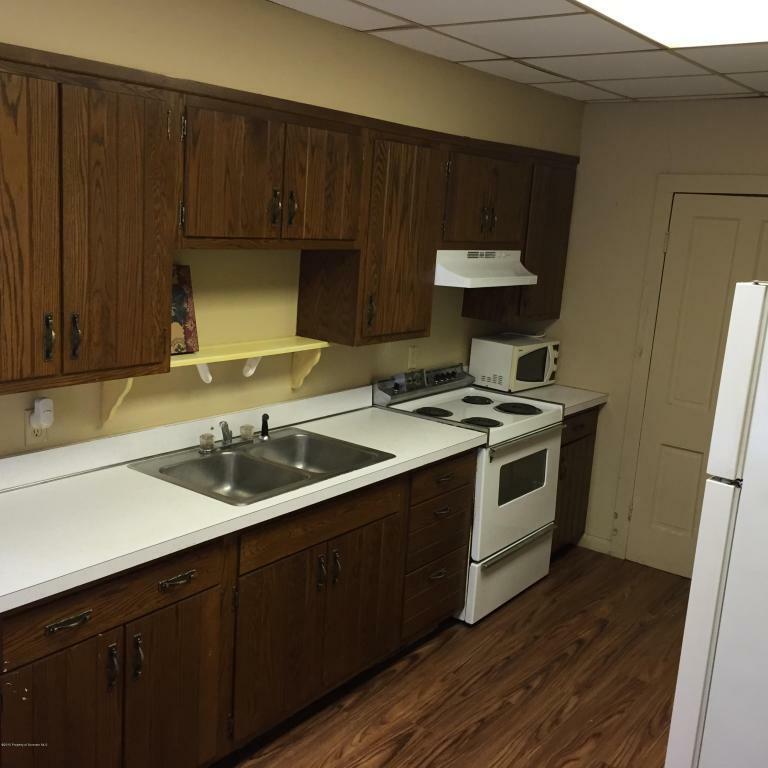 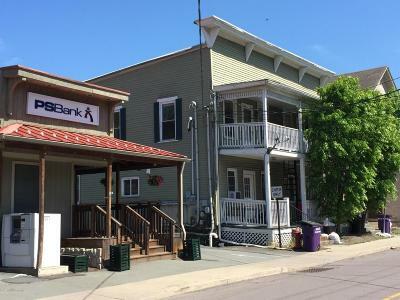 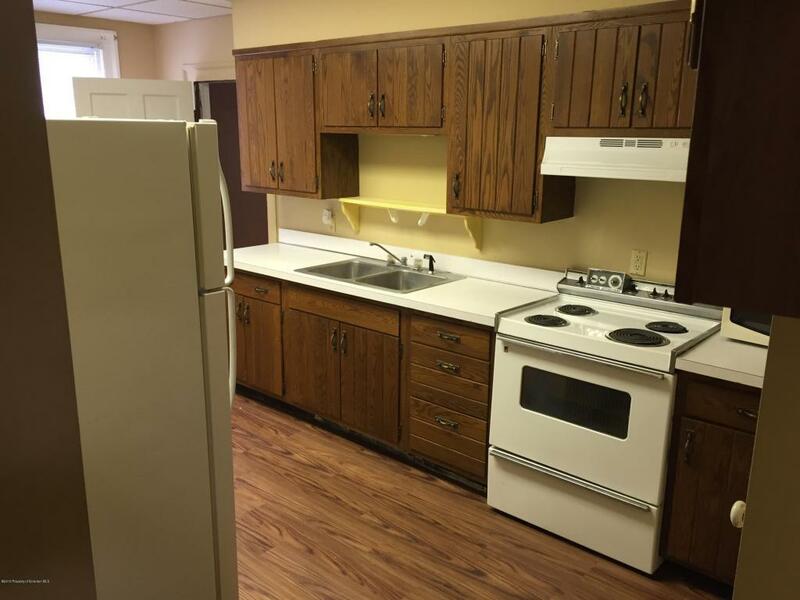 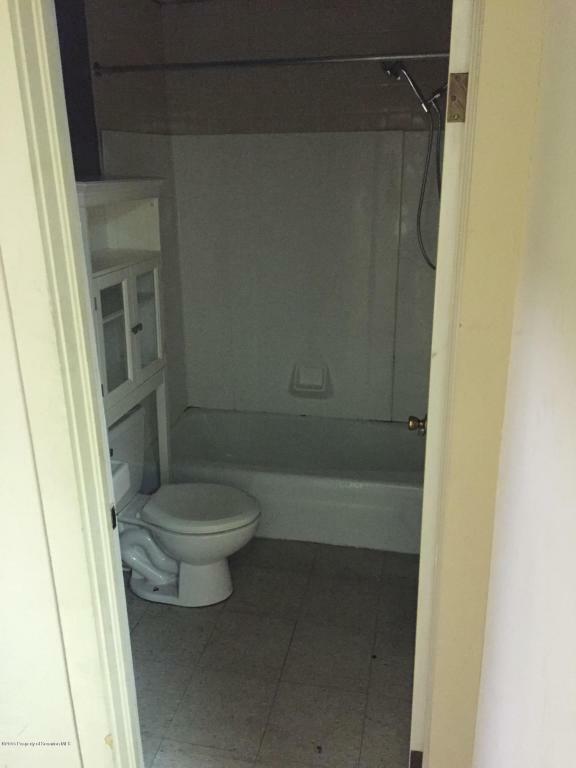 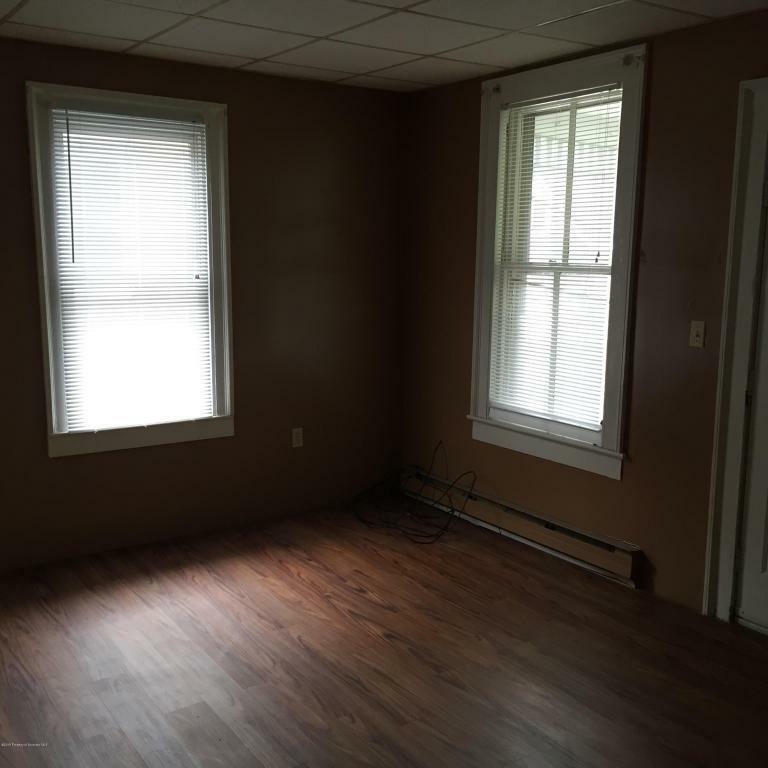 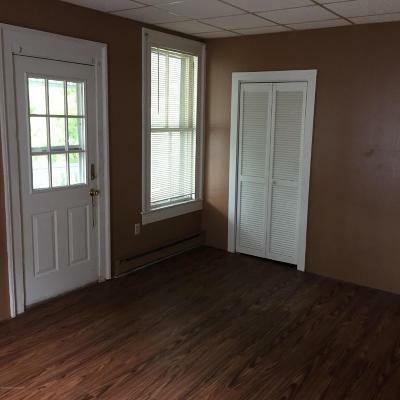 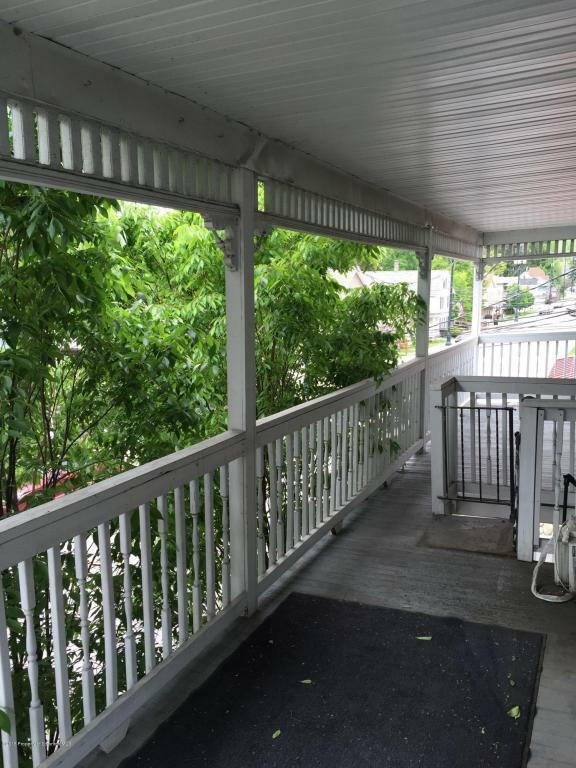 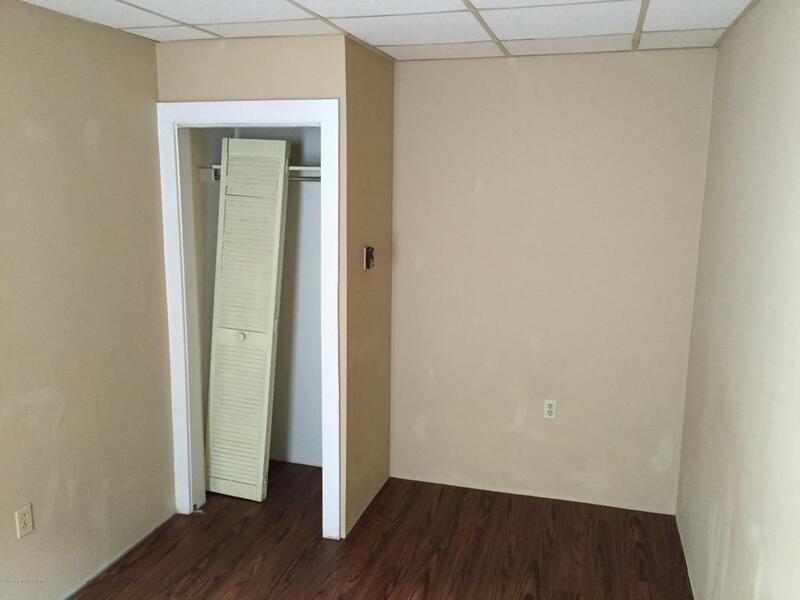 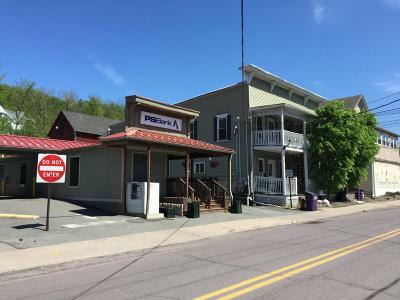 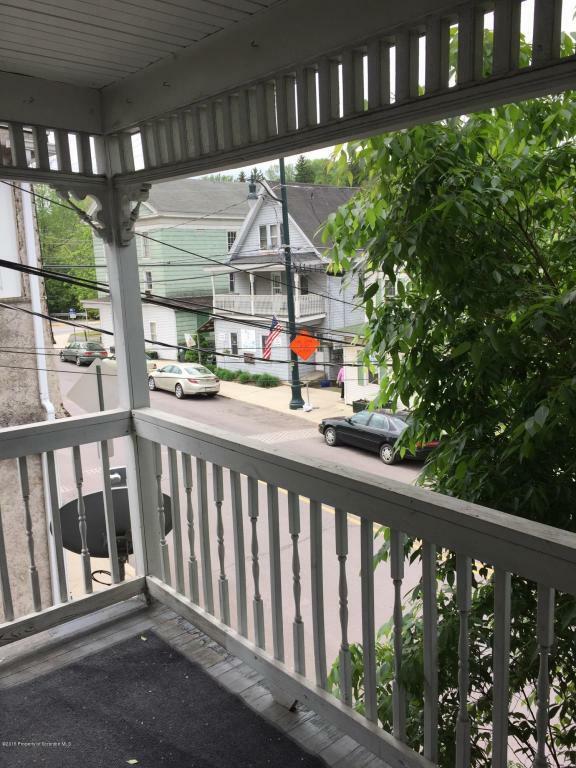 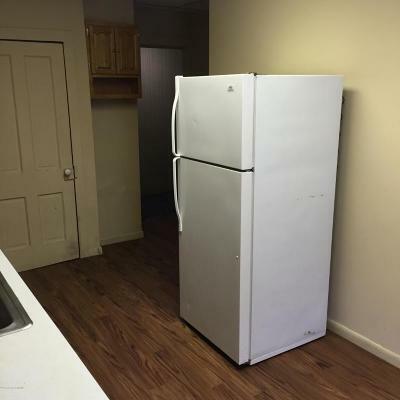 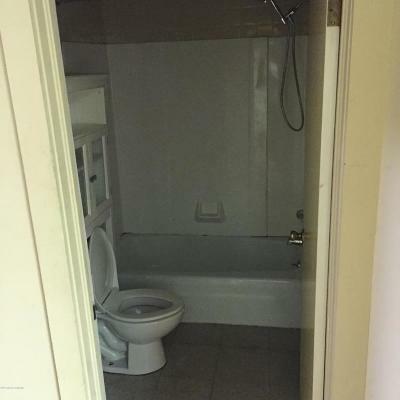 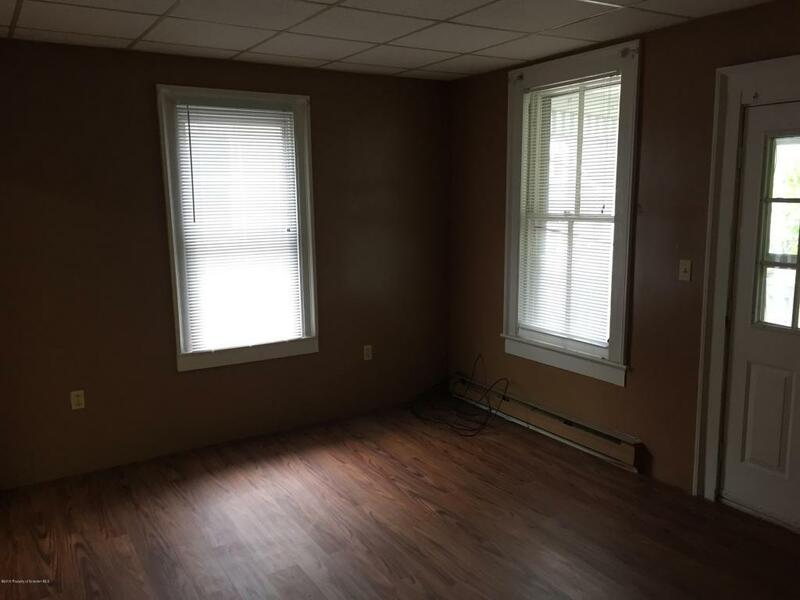 Excellent downtown location, convenient to shopping and walking distance to Keystone College. 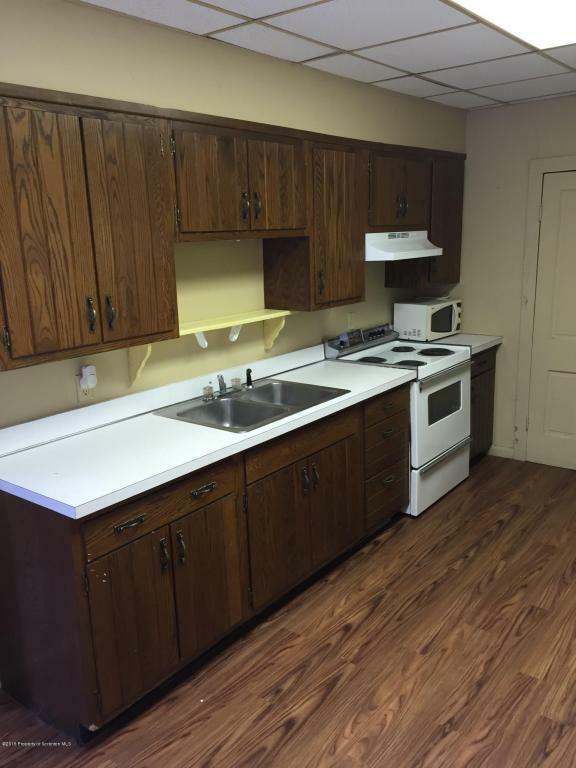 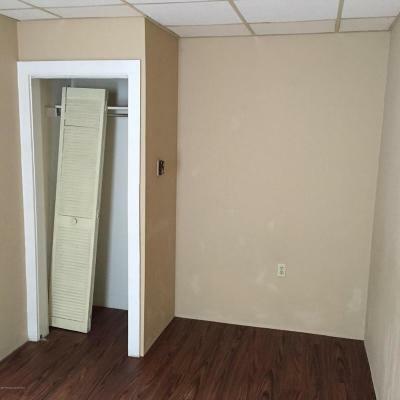 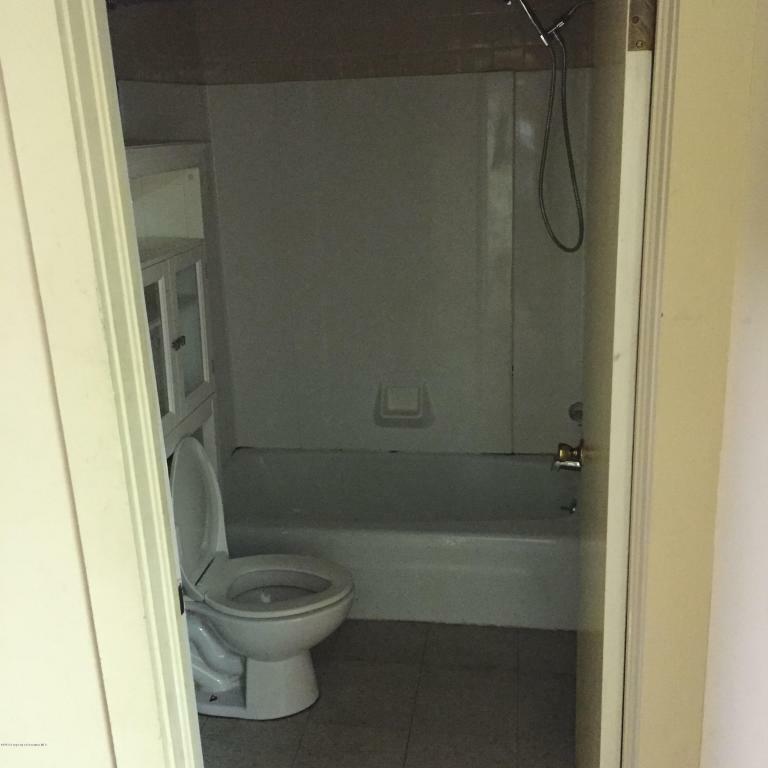 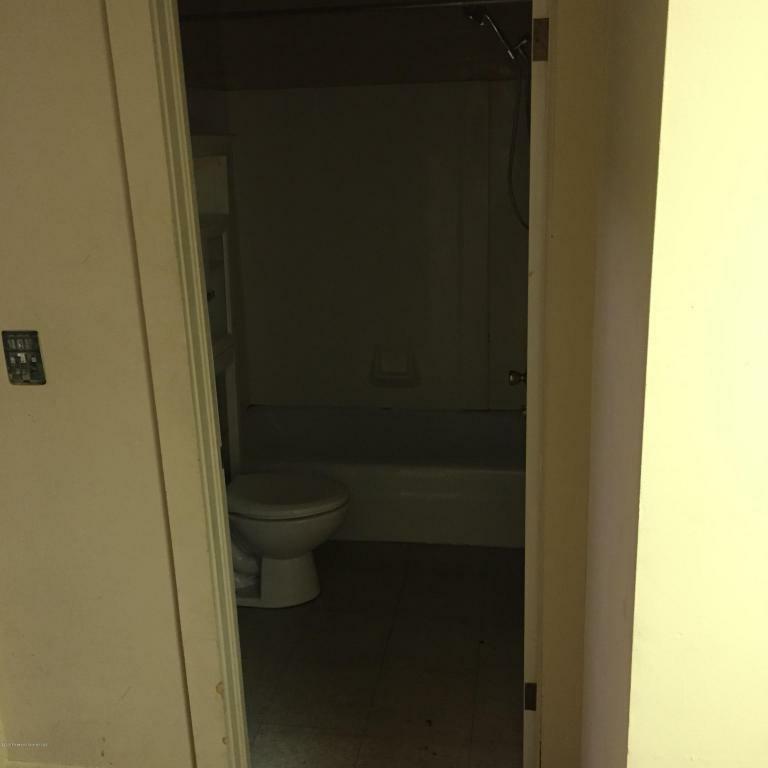 7 unit apartment complex and excellent ground lease with Peoples State Bank. 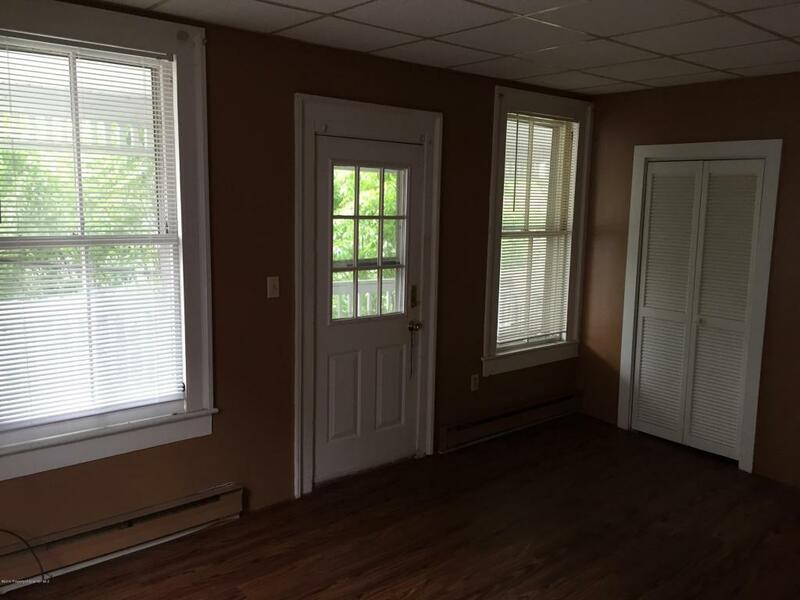 Maintenance free exterior, new windows, and barn for additional storage and rental income.